Type:accessories.fast inflate. 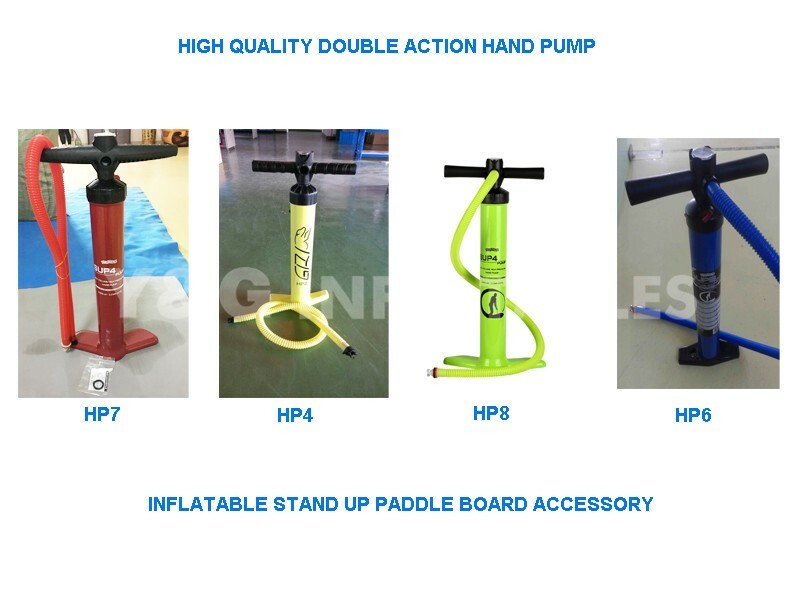 Double action pump. inflate & deflate fuction. High end quality brand.